Inside the deadly world of private garbage collection. Patrick Henry College was supposed to be a safe place. For these young women, it wasn’t. 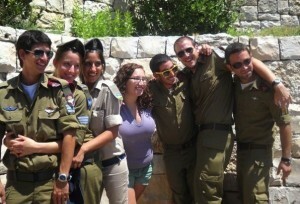 How a small group of wealthy American Jews and Israeli politicians set out to create the next generation of Zionists. Kiera Feldman talks about immersion journalism, how she decided join a Birthright trip to Israel, what it was like to watch Birthrighters “check their liberalism at Zionism’s door,” and the responses to her piece from the Jewish media. 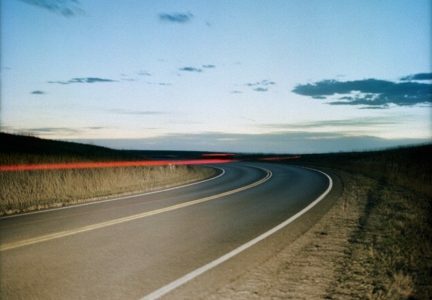 A push against a zoning proposal involved a trade group helmed by a man convicted in a bid-rigging scheme; $500,000 to a lobbying firm that drafted legislation; and a lawmaker who was recently in business with one of the major haulers. 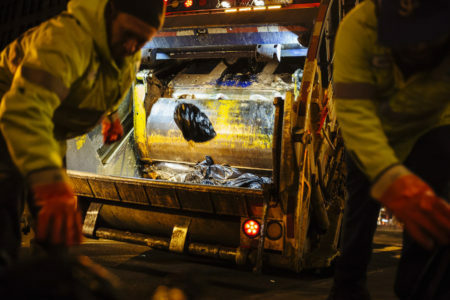 The mayor has touted pedestrian safety as a core aim of his mayoralty, and the crash comes as his administration is pushing a major reform that it says will improve the safety records of the army of private commercial garbage trucks that crisscross the city’s streets. 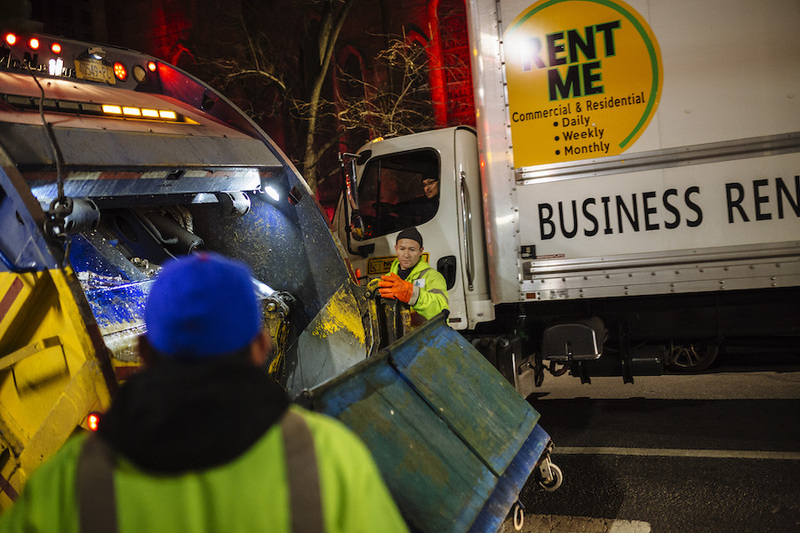 One of the biggest unions in New York’s private garbage industry is run by a man with a long record of run-ins with the authorities, and its vice president is a convicted felon. Many workers say it’s a union in name only. 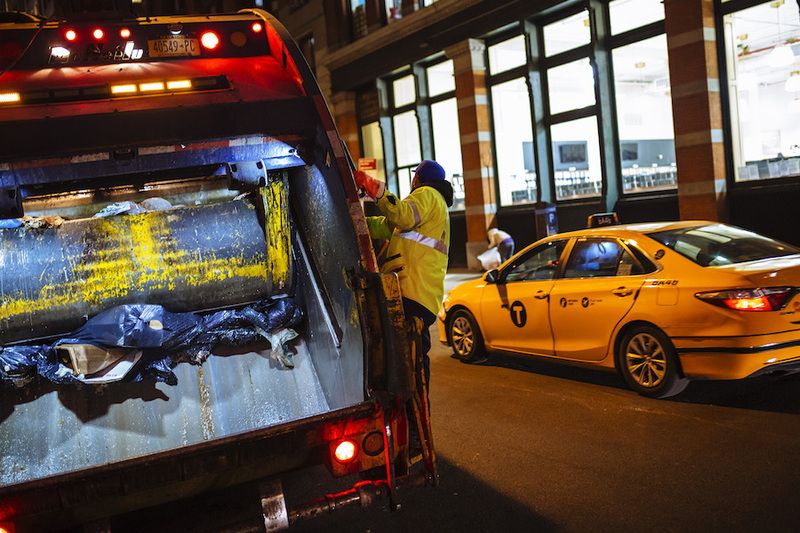 A ProPublica review found that the agency that oversees New York City’s commercial trash industry may have overlooked another potential impropriety involving Sanitation Salvage. 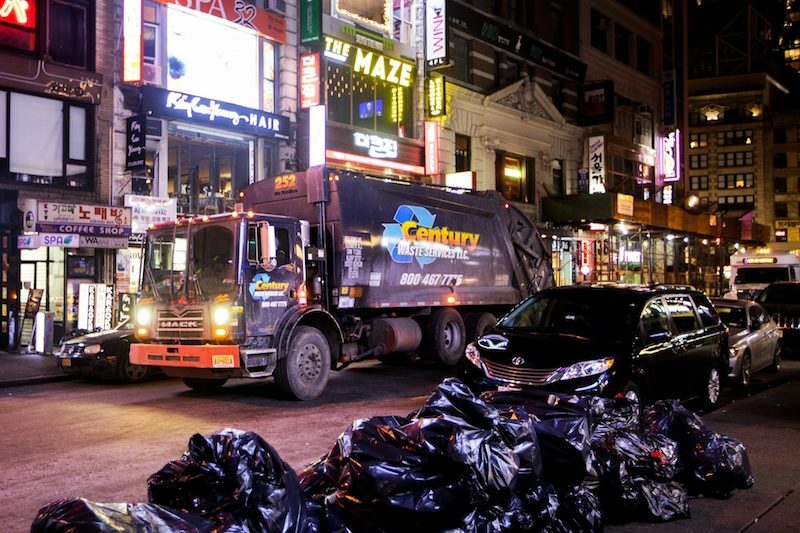 The Business Integrity Commission suspended the license of one of New York’s biggest garbage haulers after it was involved in two fatal accidents and a spate of collisions. This time, an unlicensed employee was behind the wheel of a Sanitation Salvage truck when it smashed head-on into a sedan on a Bronx street. 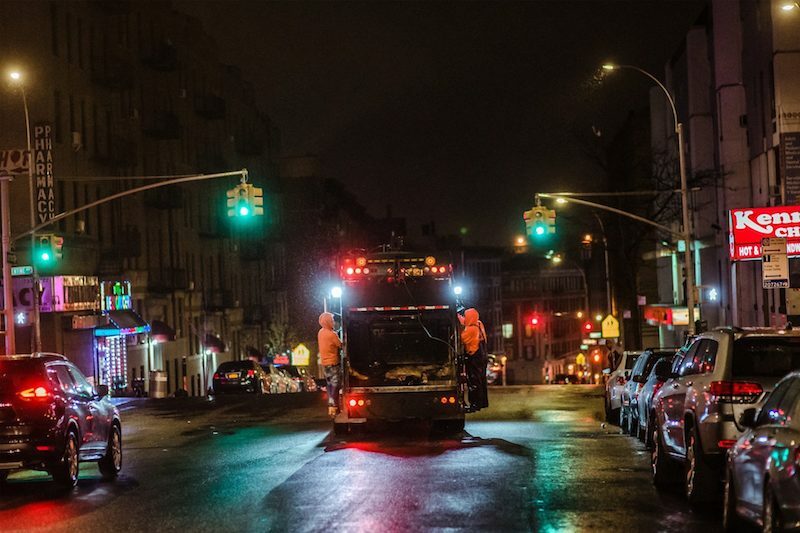 A ProPublica inquiry sparked by the death of a motorist in Brooklyn shows the trash company involved is headquartered on land owned by someone banned from the industry years ago. 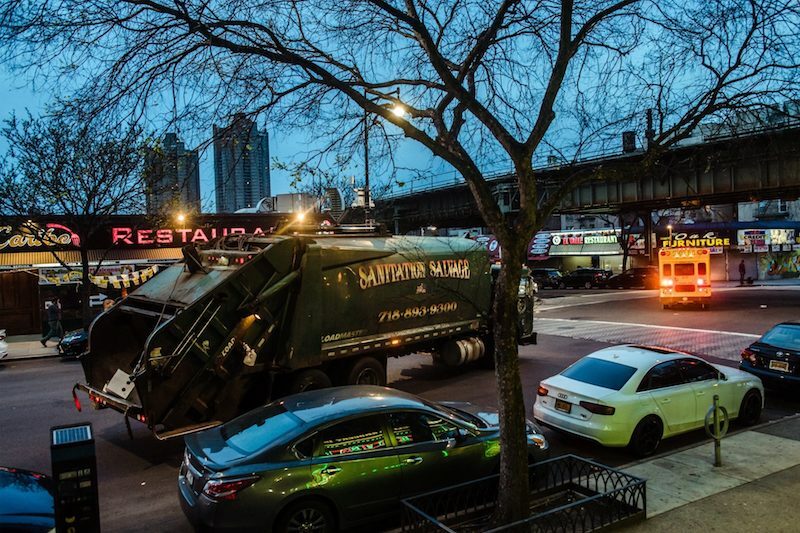 The company whose truck was involved in the fatal accident in Brooklyn has repeatedly been cited for safety violations. 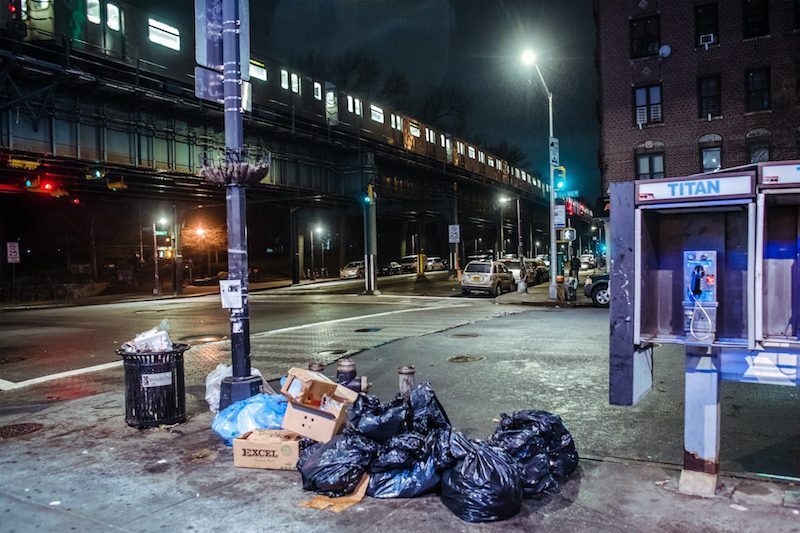 Mouctar Diallo came to New York City from Guinea seeking a life “for the better.” Then he entered the bruising world of Sanitation Salvage. A death. A cover-up. An immigrant meets a terrible end in the Bronx. Why Did the President of Patrick Henry College Suddenly Resign? The resignation comes less than a year after an Investigative Fund story about the school's alleged mishandling of sexual assault and harassment cases. 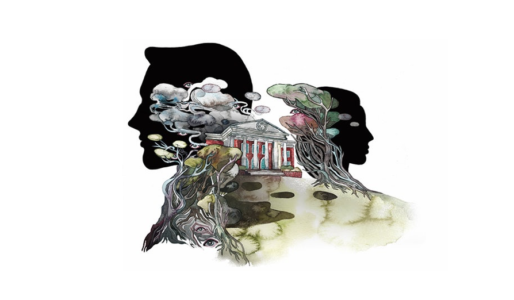 What's the evangelical school done since the March exposé on its mishandling of sexual assault cases?